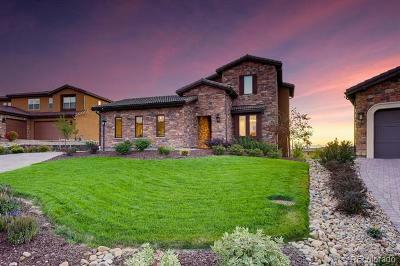 GORGEOUS HOME, FABULOUS LOCATION OVERLOOKING OPEN SPACE! 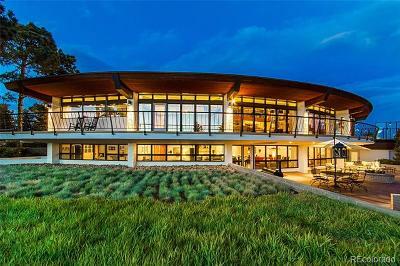 Youâll love the views from the 2 front porches of this home, and the inside is fabulous too! Beautifully spacious rooms, neutral paint, deep crown molding, beautiful hardwood floors & more create an elegant & warm home youâll want to call your own. 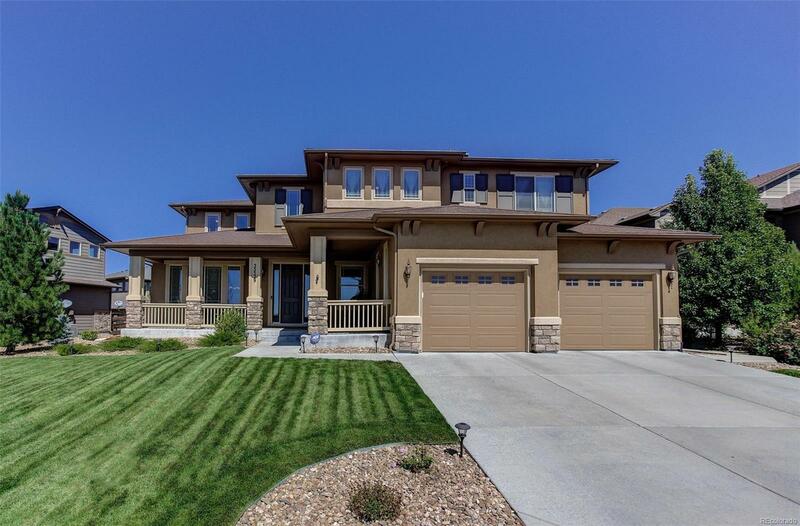 Approximately 4,922 finished sq ft includes 5 bedrooms, 5 baths, study, finished basement & 3 car tandem garage. The 2-story entry opens to the living & dining rooms, with double doors to main floor study. Hardwoods lead to the 2-story family room with built-in shelves, fireplace & full wall of windows overlooking the fenced back yard. Enjoy entertaining in this WOW kitchen with cabinets galore, slab granite, stainless appliances, gas cooktop & hood, double ovens & butlerâs pantry with wine cooler. Four bedrooms plus loft on the 2nd floor; finished basement with media area, bar, bedroom & sauna; large stamped back patio with built in grill; this home has it all! Schedule a tour today!